Asheville is renowned for its locally crafted adult beverages. Known nationally as Beer City USA, it has also garnered attention for its craft cocktail scene as well as its growing wine culture. Where does that leave the non-drinker? Fortunately, artisan options abound for the alcohol-free imbiber as well! 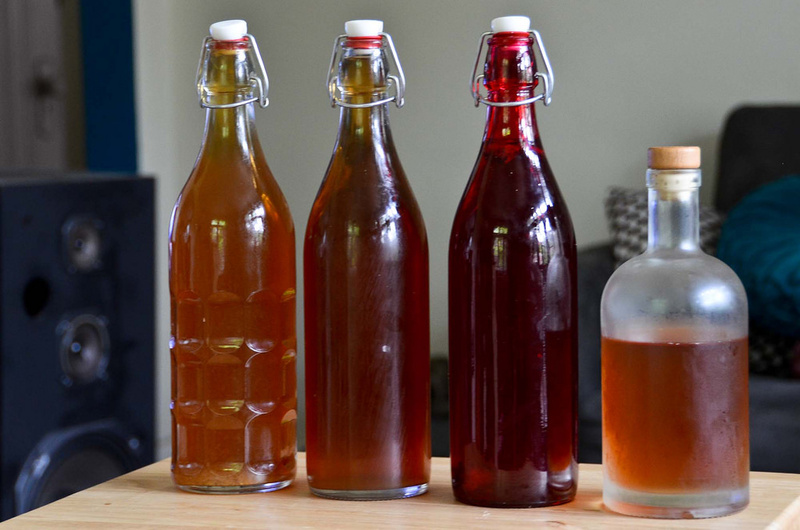 Kombucha, known as the “immortal health elixer” by the Chinese, is a fizzy tea with a slight taste of vinegar that has been around for over 2000 years. It is made from black tea and sugar and fermented by a colony of yeast and bacteria. These lively carbonated beverages are filled with enzymes and probiotics. There are innumerable claims to health benefits, including increased energy, improved digestion and immune support. Buchi Kombucha, perhaps the largest maker of kombucha in our area, bottles its beverages and distributes them to local health food stores. You can also find it at local taps such as the one at Rosetta’s Kitchen. Fill a growler to go or sip at several restaurants around town. 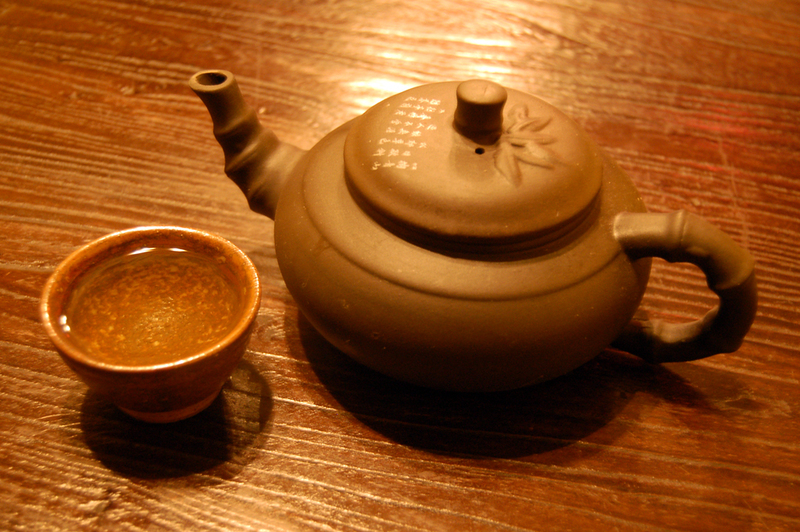 Dobra Tea has three locations in downtown Asheville, Black Mountain and West Asheville. Their tea offerings are extensive and perfectly prepared and their tea rooms are ideal for settling in with a hot beverage and good conversation. The food forward eater will find plenty to snack on since most of their menu items are gluten free and vegan. Noble Kava, located on Haywood Road in West Asheville, provides a unique drinking experience. Kava is a beverage made from a root that is native to the Western Pacific islands. This drink, popular socially in the South Pacific, is gaining popularity in the United States as well due to some potential health benefits including easing anxiety and sleeplessness. You can really step up your healthy drink game by checking out the fresh and tasty juices and smoothies at Farmacy Juice and Tonic Bar in the West Village Market, Elements Real Food downtown or the Mountain Juicery in south Asheville. 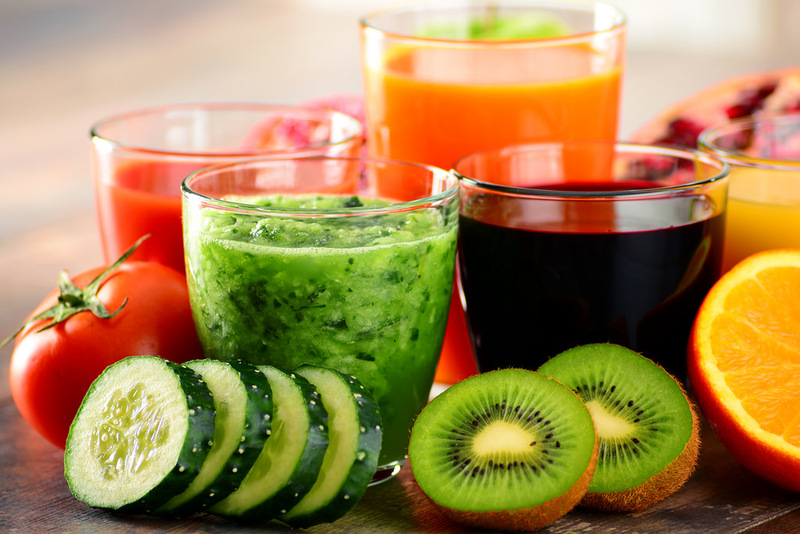 Sip these juices after fresh pressing or pick up an entire pre-bottled juice cleanse regimen to continue at home. Laughing Seed Cafe and Green Sage Cafe also offer superfood juices that can be enjoyed in a pint glass at their downtown locations. 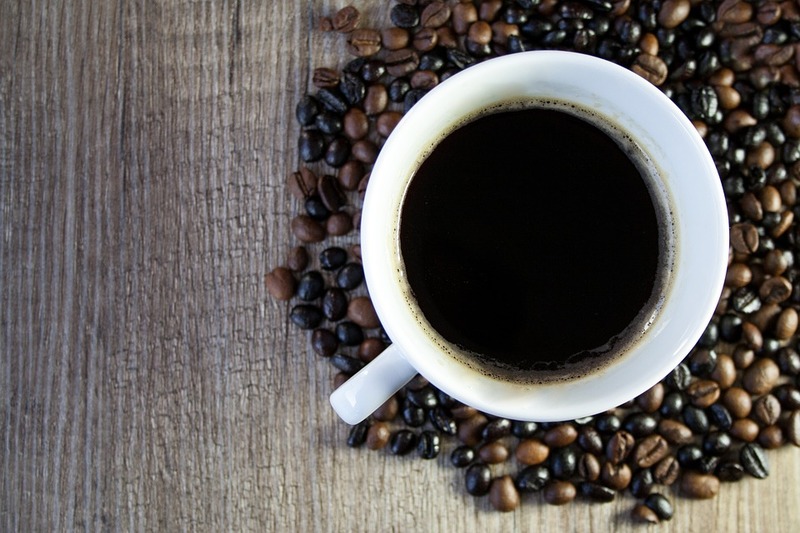 There are multiple places to get a fantastic cup of coffee in Asheville. Among some of our favorites are Izzy’s, Odd’s Cafe and Battle Cat on the West side of town. Downtown, check out High Five Coffee, World Coffee and Izzy’s Coffee Den. The perfect mug of hot cocoa can be paired with artisan handmade truffles at the French Broad Chocolate Lounge on Pack Square. Take it to go and explore downtown Asheville with liquid heaven in hand while all of those beer drinkers are confined to their bar stools! For more information on our community and real estate in Asheville, please contact Mike Figura at Mike@MyMosaicRealty.com or call him anytime at (828) 337-8190.